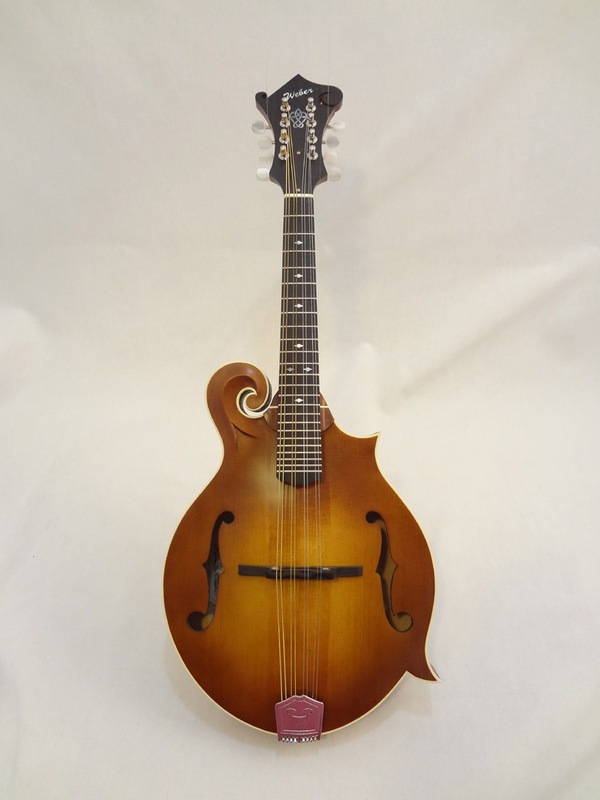 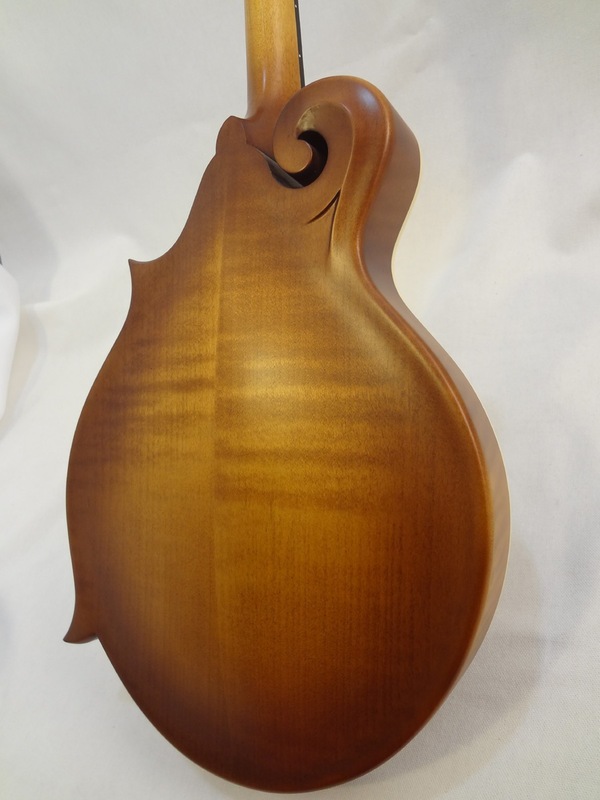 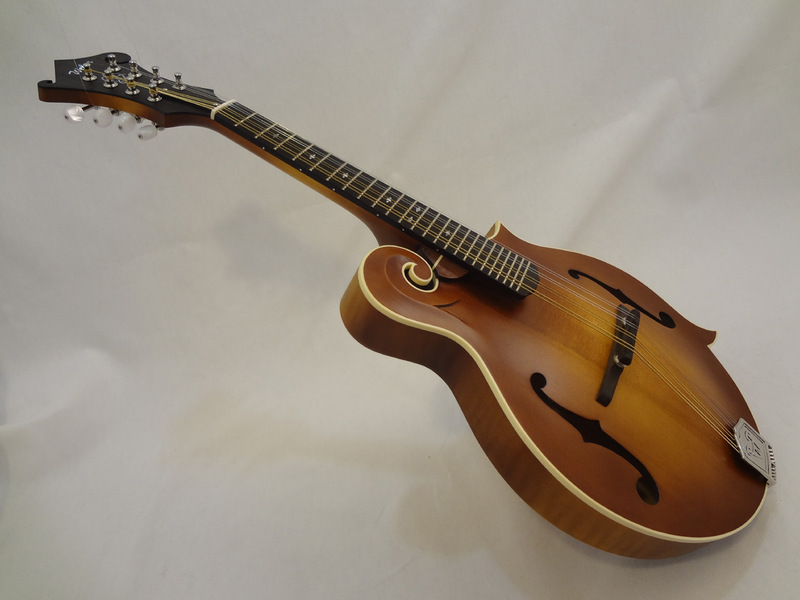 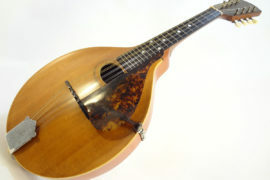 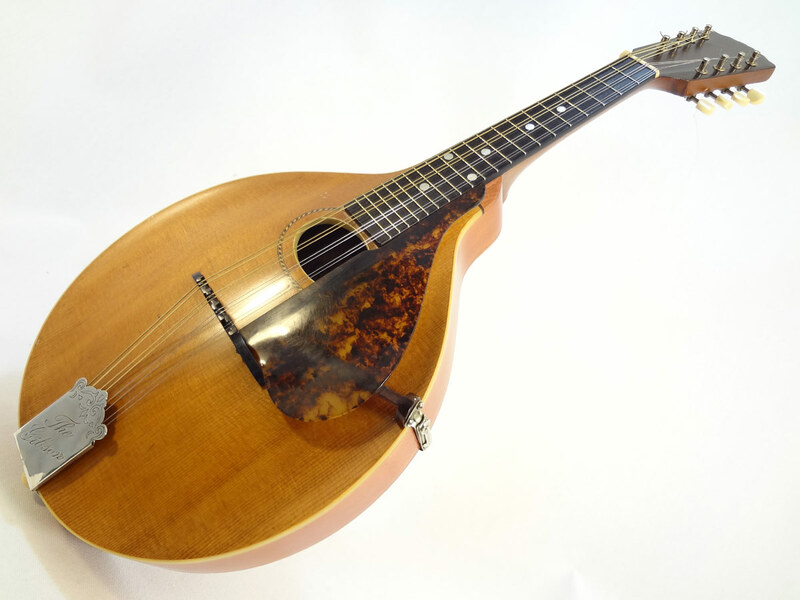 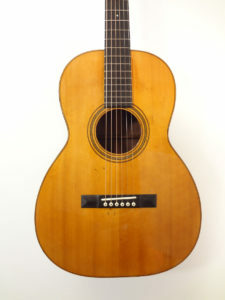 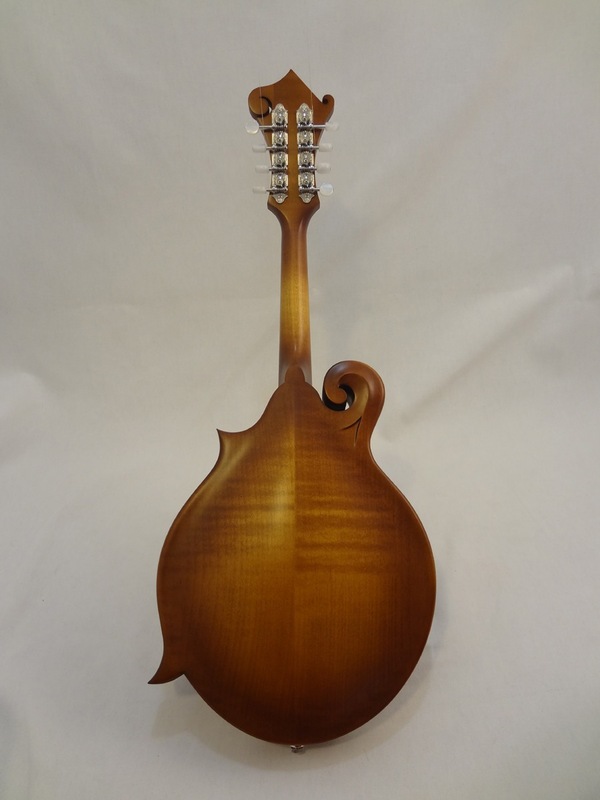 The Bitterroot F-style mandolin is an exquisite traditional, minimalist mandolin. Players love the silky satin finish and the ivory binding that give this mandolin distinctive visual appeal. 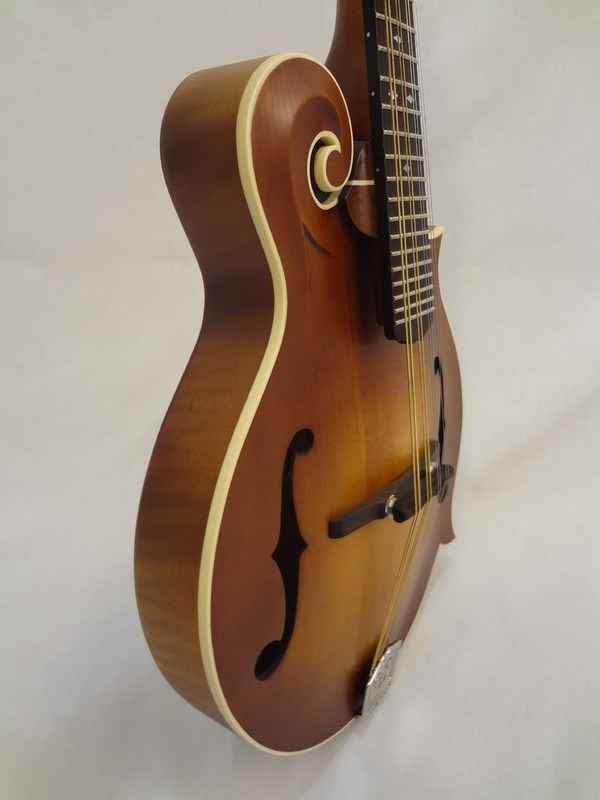 Combine the playability of the radiused fingerboard, the bluegrass muscle of the tone-bar braced, aged-Sitka top, along with the elegant traditional aesthetic, and you get one of the best, most affordable workhorse mandolins on the planet. 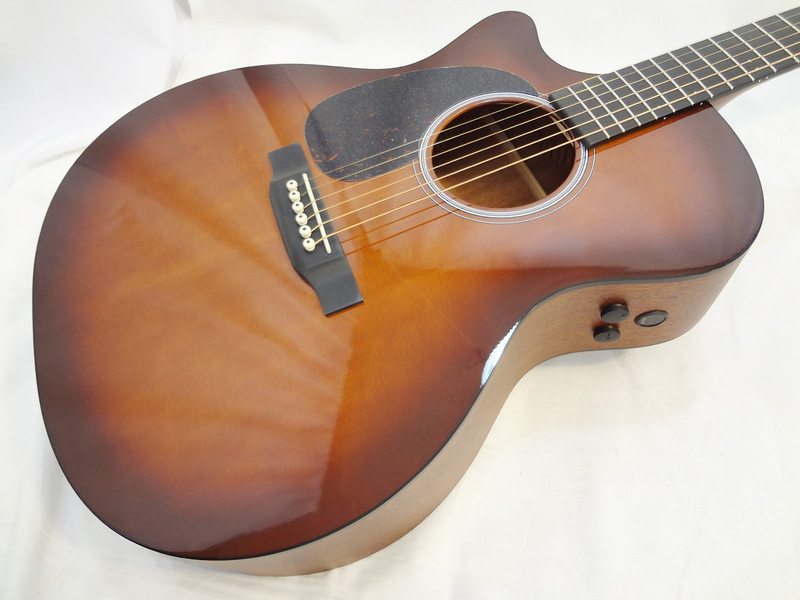 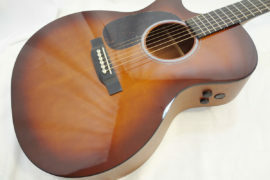 A deluxe Weber hardshell case is included. 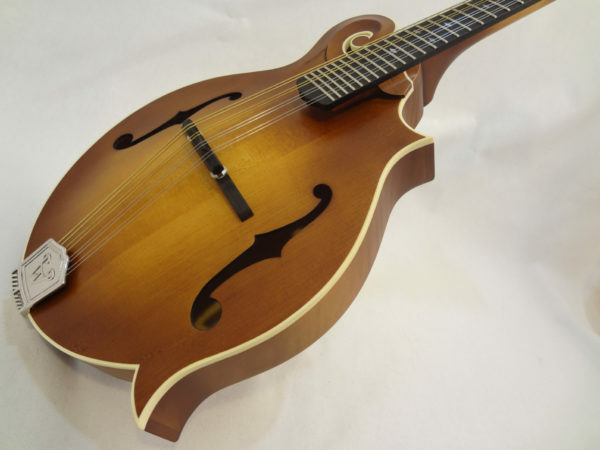 $35 Flat-Rate shipping on instruments over $1500. 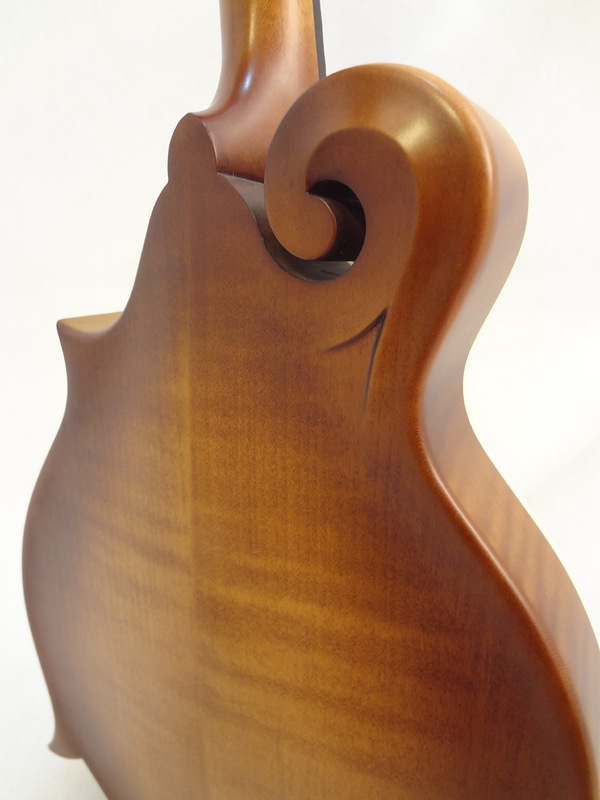 Additional fees apply for Hawaii, Alaska, Puerto Rico and International customers. 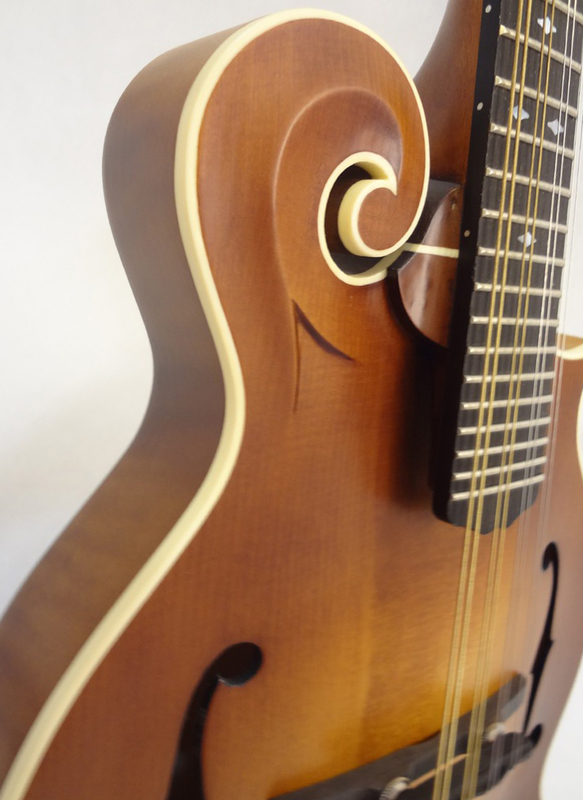 How to Order: Sorry we don’t have a shopping cart yet but we can put a 24-hour hold on the instrument for you if you send us a request using the “Quick Contact” form below. 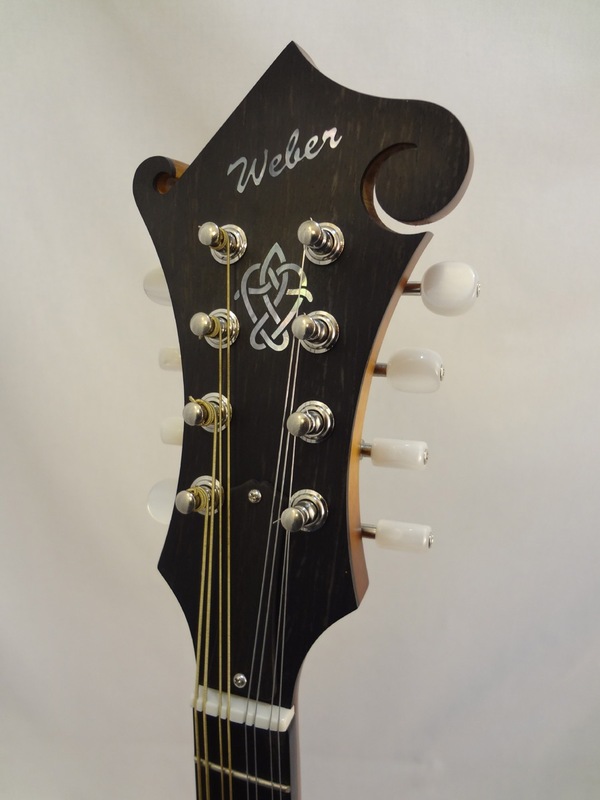 We will then send you a request for the shipping address and a payment link.